Bar/Bat Mitzvah months (or years) away, and already stressing you out? 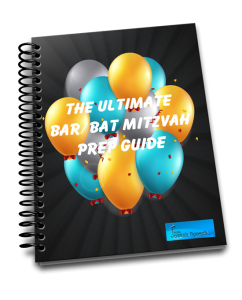 Grab our free Ultimate Bar/Bat Mitzvah Prep Guide. 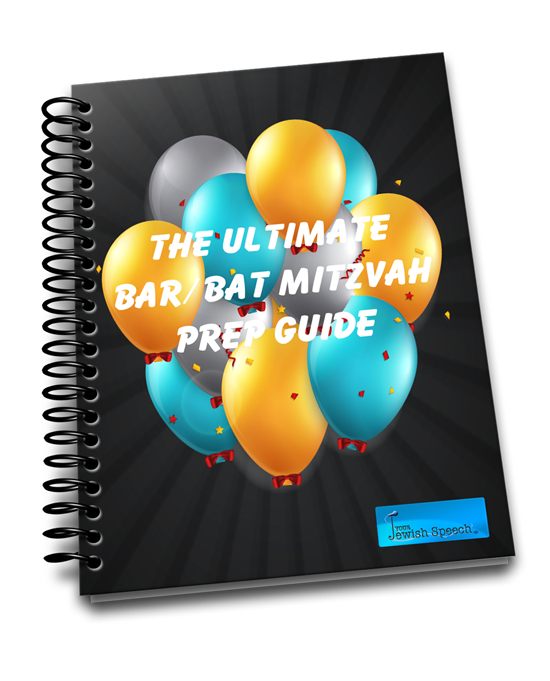 This combination guide/workbook/notetaker will make you the most relaxed and prepared B’Mitzvah parent out there! Just enter your email address, and we’ll send it along.